The stipulation to prove adequate insurance applies to all vehicles whether used for pleasure or business purposes. This requirement is met by obtaining an international insurance certificate called a ‘Green Card’, which proves that the insurance policy provides the minimum legal cover required for the country visited. It was the intention that Green Cards would not be needed in the event of a no-deal Brexit, but the agreement between the UK and the European Insurance Authorities has not been passed into law by the European Commission as yet. If a Green Card is not obtained prior to travel, motorists may not be allowed to travel across borders. Alternatively, if stopped without the proper paperwork whilst in the EU, a fine may be issued or the vehicle impounded. In addition to the requirement to obtain a Green Card, it may be necessary to obtain an International Driving Permit (IDP) which is a requirement or recommendation in over 140 countries worldwide. The IDP would need to be shown in conjunction with the UK driving licence. The IDP required will depend on the country the motorist will be driving in. The UK Government has issued guidance with regards to driving in the EU after Brexit. Please click here for details. 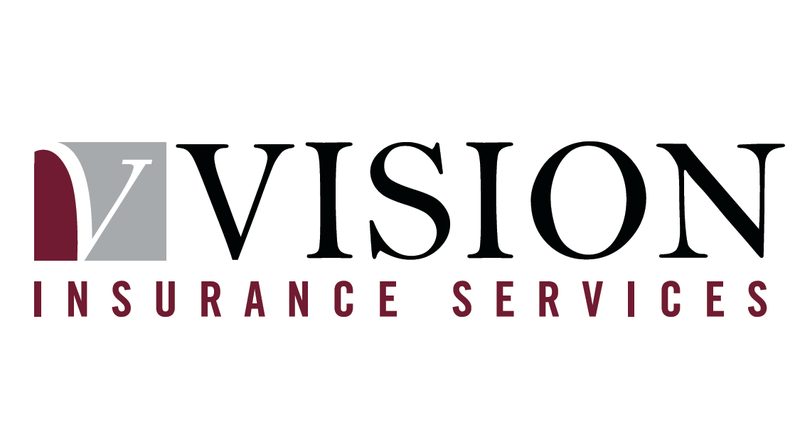 Vision Insurance will be happy to provide details of how to arrange for the issue of Green Cards. Please contact our office on 01276 850 544. We are here to assist you in any way that we can. Please do not hesitate to contact us if you have any queries/questions or concerns regarding this matter.